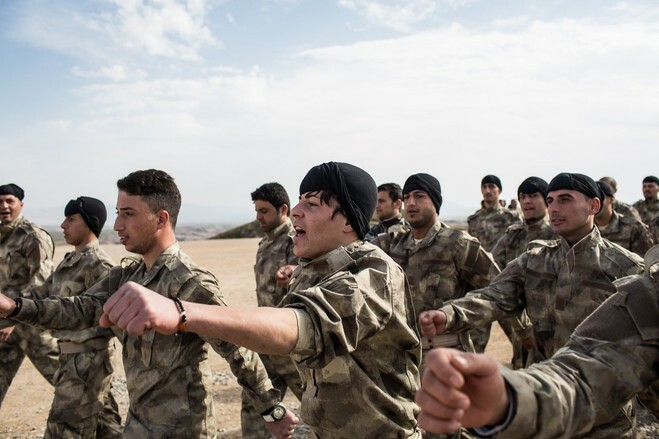 Hundreds of Christian men are picking up rifles for the first time at a former U.S. military facility in the hills of northeast Iraq and training to reclaim their towns from Islamic State militants who stormed the country last year. 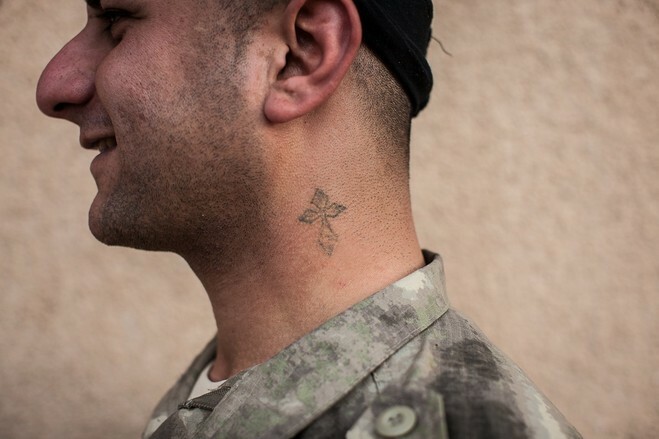 Fresh recruits to a new Iraqi Christian militia said their families were abandoned to militants by government forces last summer and they seek to create a force that will keep their towns and villages safe even after Islamic State is defeated. 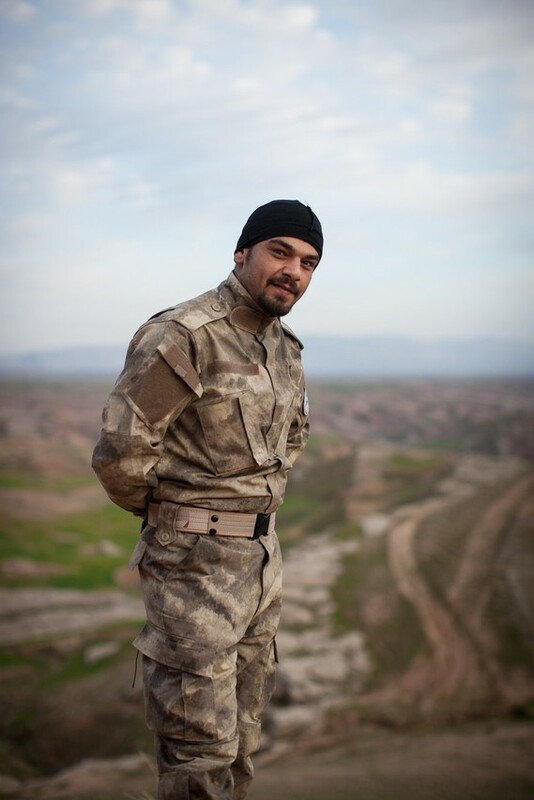 “I want to defend our own lands, with our own force,” said Nasser Abdullah, 26 years old, who is helping lead younger recruits in training. 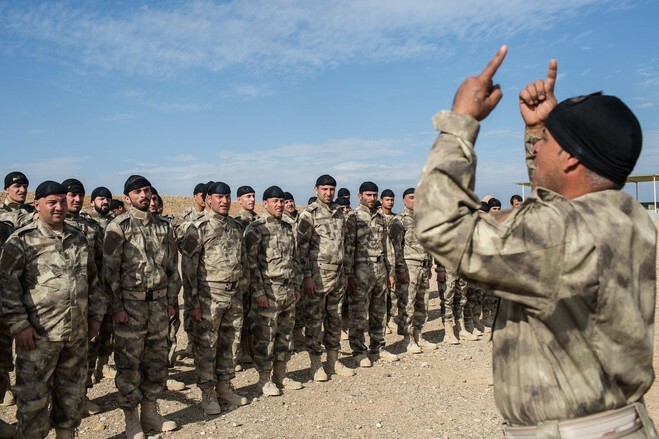 Sunni neighbors in nearby villages, the recruits said, supported the Sunni extremists of Islamic State as militants seized one Christian village after another in the Nineveh plains, where Iraqi Christians and other minorities live. 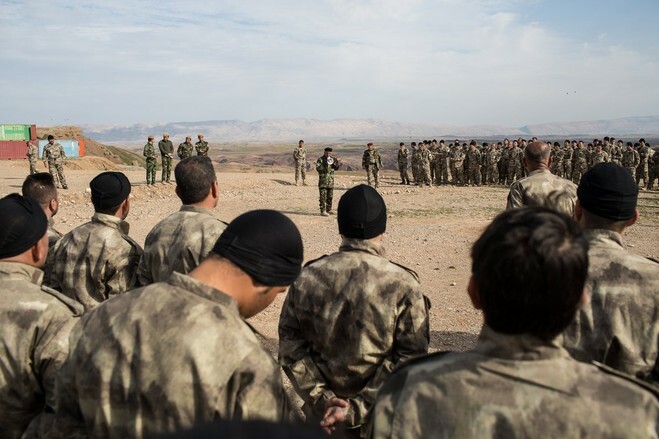 As Islamic State fighters advanced, Kurdish forces assigned to the region fled under attack, leaving exposed vulnerable communities. Some 30,000 Christians have since fled the Nineveh plains. Just one Christian town there, Al Qosh, and three smaller villages remain free. Across Iraq, more than 150,000 Christians have been displaced since Islamic State began its rampage, according to Iraqi Christian community leaders. More than 2,000 men have signed up to fight, but it wasn’t clear whether they could afford to train them all. Organizers hope the U.S. will help.